Who doesn’t like a good flipbook, right? And your very own? Even better. 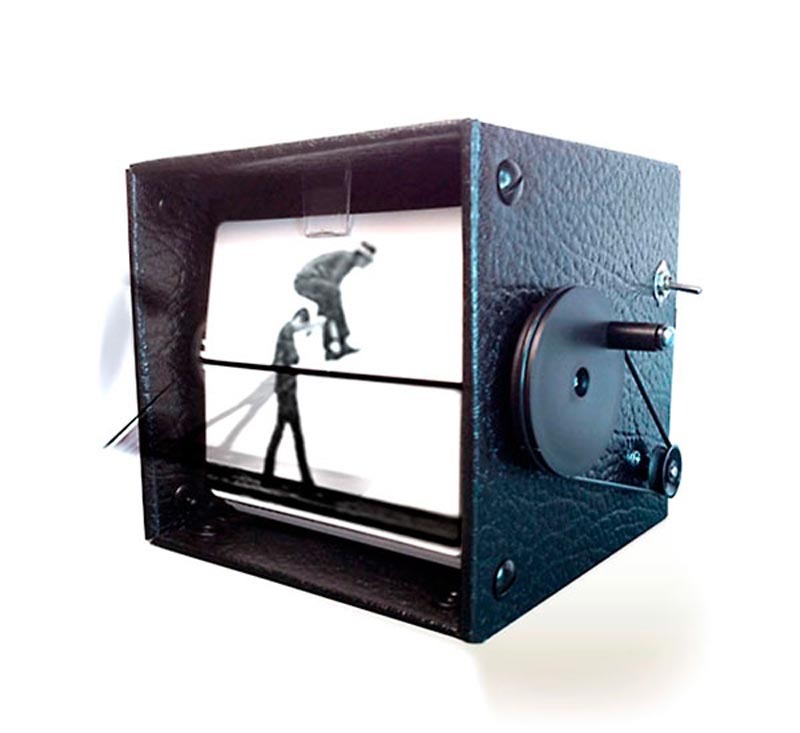 A few years back I made a couple of flipbooks of my kids when they were little via flipclips which were a hit, but now kinetic artists Wendy Marvel and Mark Rosen have taken the concept to a whole new level with their FlipBooKit Moto, a motorized animated flip book. 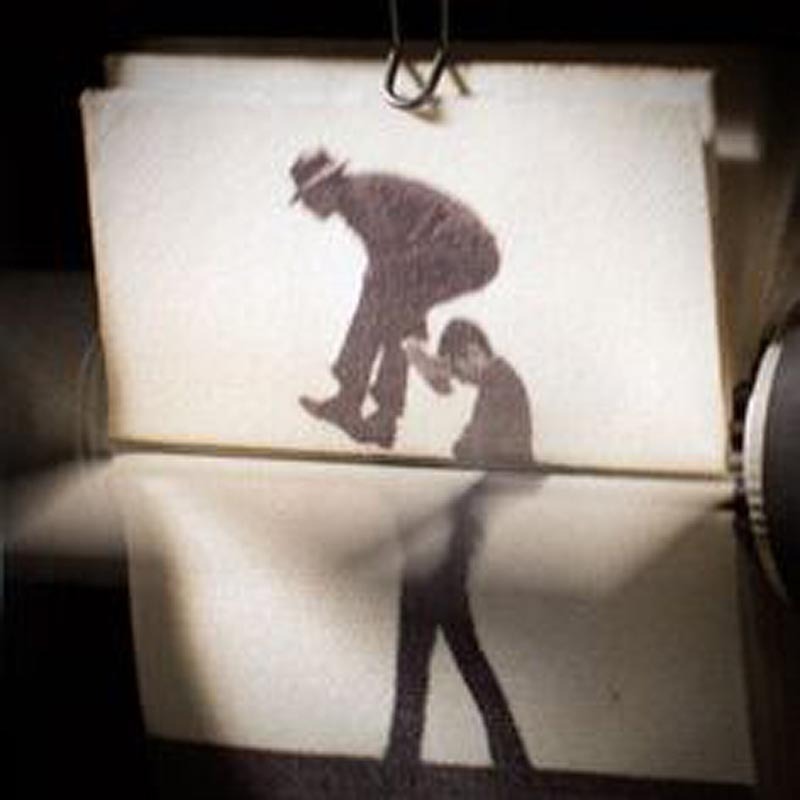 Based on their own artworks inspired by the motion studies of Eadweard Muybridge, the duo applied the same techniques they use in their sculptural mechanical flipbooks to a DIY kit. It’s easy to assemble— you’ll only need a screwdriver—and will take less than an hour to complete. You can use the included art or use your own images, the possibilities are limitless! Looks like a great gift idea. You can hear more about it in the video below and you can purchase it here. This entry was posted in Art, Fun, Industrial Design, Interaction Design, Just Plain Cool, Photography, Stuff We Like. Bookmark the permalink.